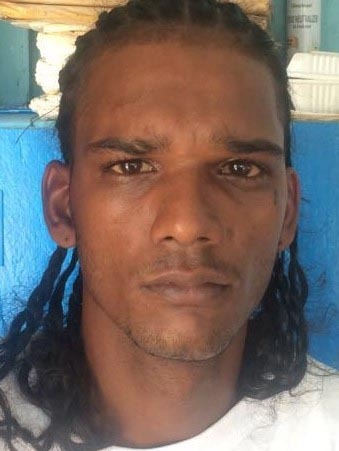 The police are awaiting legal advice on charges against the suspects in the murders of the two elderly women found bound and gagged in their South Road and Albert Street residence last Tuesday. 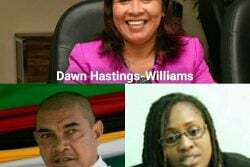 A source informed Stabroek News that the case file has been sent for legal advice and charges are likely to be laid soon. 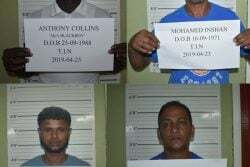 The suspects, including the alleged mastermind who uses the aliases Christopher Persaud, Christopher Narine and Imran Khan and who was arrested on Sunday at Karawab, Pomeroon River, remains in custody. 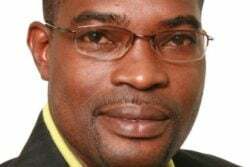 Two of the four suspects have admitted their involvement in the crime and have since provided investigators with statements detailing how the killings were committed. Among them is a woman who is said to be the partner of the alleged mastermind. Constance Fraser, 89, and Phyllis Caesar, 77, of Lot 243 South Road and Albert Street, Georgetown, were discovered around 9.30 am last Tuesday by members of their church, the South Road Full Gospel Assembly, after several efforts made to contact them proved futile. 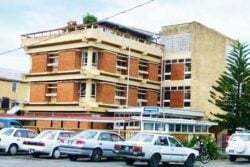 Autopsies performed by government pathologist Dr Nehaul Singh on the remains of the women revealed that they both died as a result of asphyxiation due to suffocation and manual strangulation, compounded by trauma to the head. 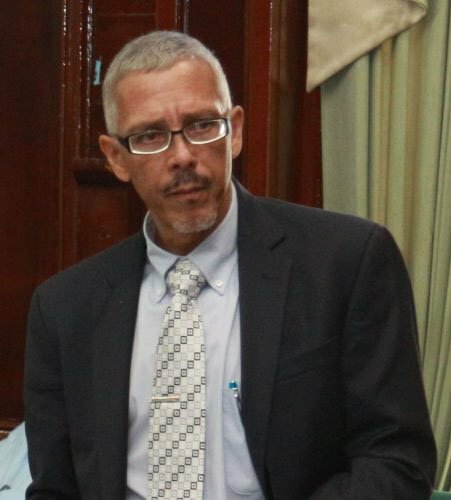 It is suspected that they had been the victims of a robbery sometime between last Monday evening and Tuesday morning, since the house was completely ransacked and several items were reported missing. The door to the upper flat of the two-storey house was also discovered open and it is believed that the suspect/s might have gained entry to the house by climbing onto the verandah. Stabroek News was previously told that it was customary for Caesar to open the church every morning. However, church members sensed that something was amiss on Tuesday morning when she did not turn up to carry out her duties. As a result, they made several calls to her and visited the home but got no answer. They then noticed the door to the verandah open and upon checking they saw the bodies. The police were immediately summoned. Fraser was a retiree while Caesar was the caretaker of the church and also worked at a private school located a short distance away from the home.